Have you noticed that these days when markets are tumbling our cheerleader-in-chief is suddenly missing? 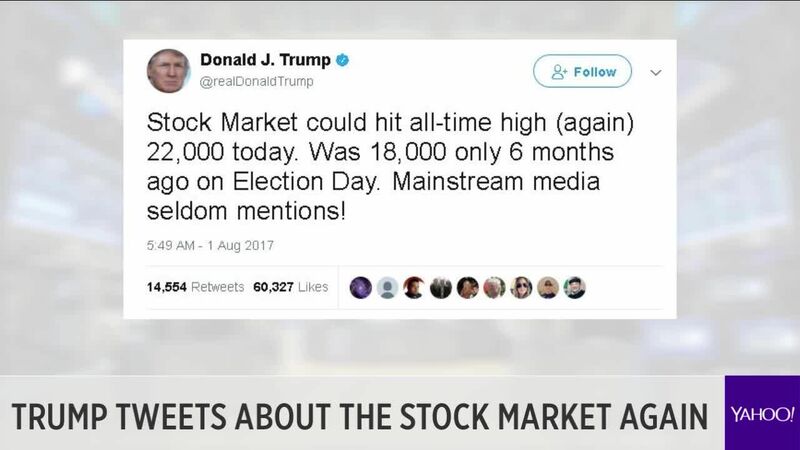 When the markets were rising breaking all time high records, Trump was tweeting every week boasting about the markets. Our accounts took a hit when our market value dropped by $21,000 dollars which represents 16% overall draw-down. 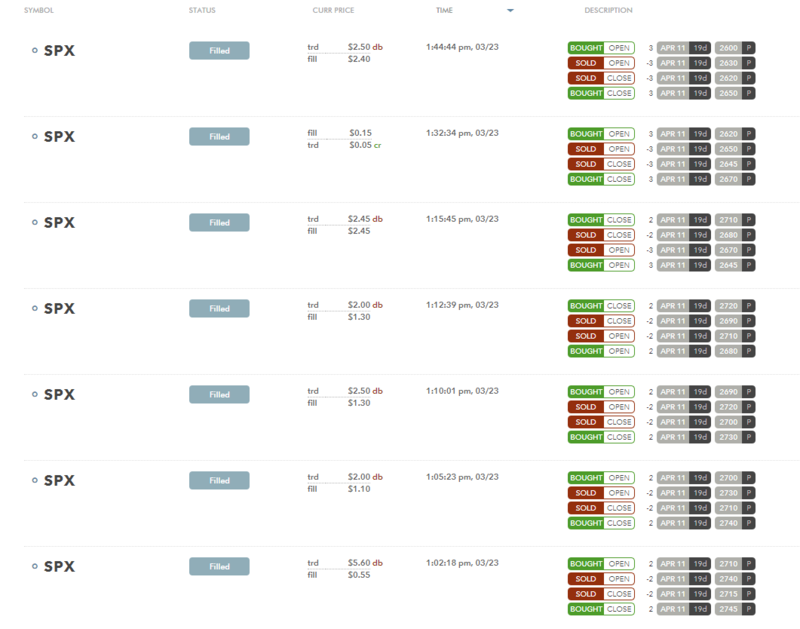 But we are not overly concerned about this drop as in none of our accounts we were forced to take a loss. In fact, rolling many of our trades generated income and when this market either settles down and/or goes back up, we will make even more money. 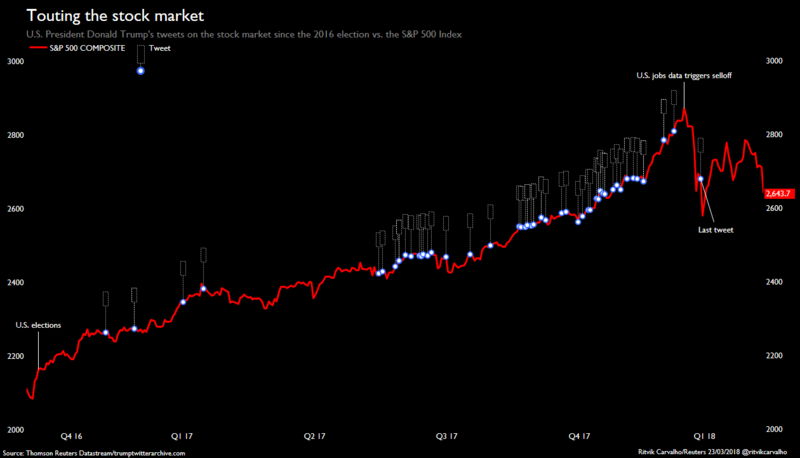 The overall market sentiment is very pessimistic which is bullish for the markets. We can see other clues, such as Forex markets telling a different story about this market and trade war fears which again provides a bullish outlook. 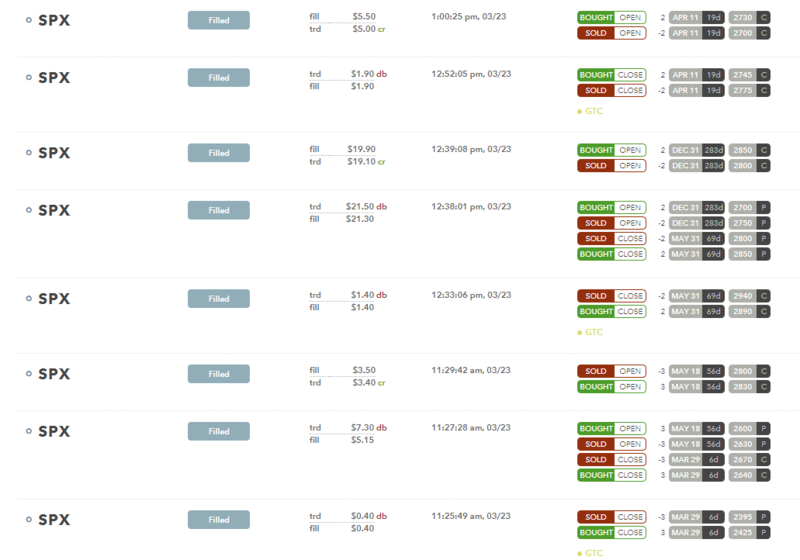 We are very oversold today which may drive the markets up next week. China is not much into a full scale trade war which will again settle the markets. 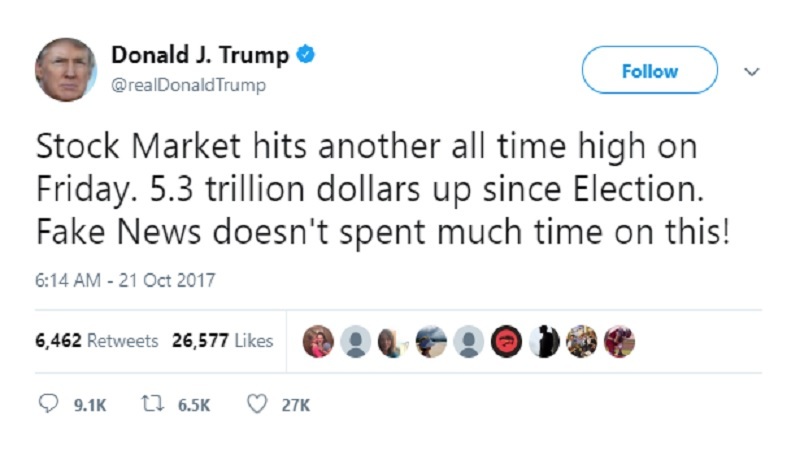 When the markets started tumbling our cheerleader-in-chief became suddenly silent, before he tweeted about the market almost every day, boasting about achievements he didn’t cause, bragging how great he was, and now, he is quiet and saying absolutely nothing. This indicates what kind of person he is. And honestly, I have no respect for such a person. No matter, whether he is a president of the US or the entire Universe. The picture is worth thousand words. Will Trump take credit for sinking this market with his policies and trade war threats? 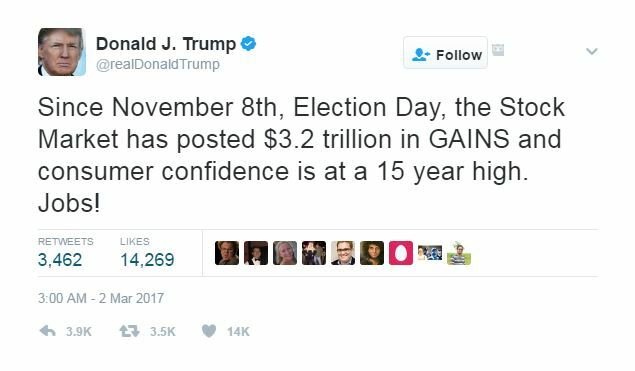 Of course, I know that his policies and actions are just an excuse for a sell off and reversing the market back to the mean but since he was so full of himself, congratulating himself on the markets all time highs, it it time to take the opposite stance and take credit for the recent selloff too. I wonder, how is your 401k doing today? 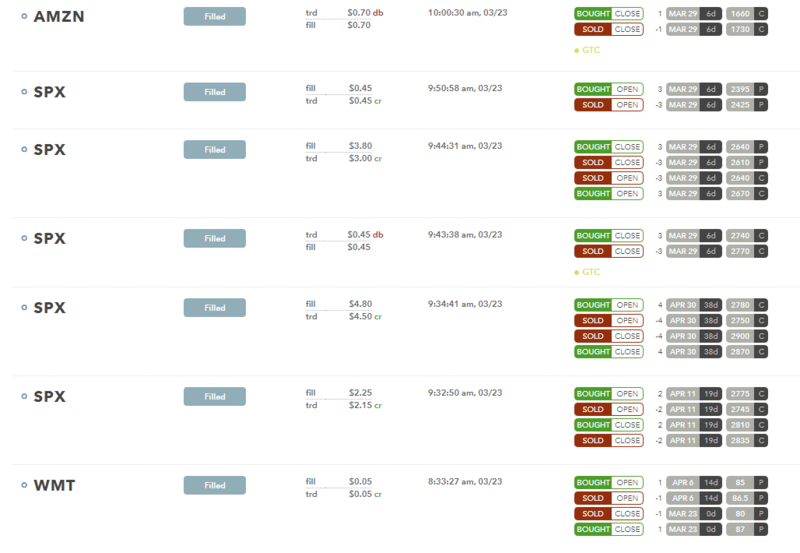 Last week selloff was brutal and it took a toll on our accounts market value. Fortunately, we didn’t have to take any losses. 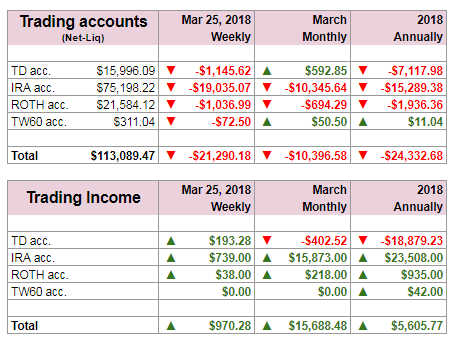 In fact, we rolled several of our trades and generated income so the losses shown in the table below are just a temporary paper loss or decline of a market value. If you look at the income portion of the table we made money. If this market recovers, our accounts would go back up again. 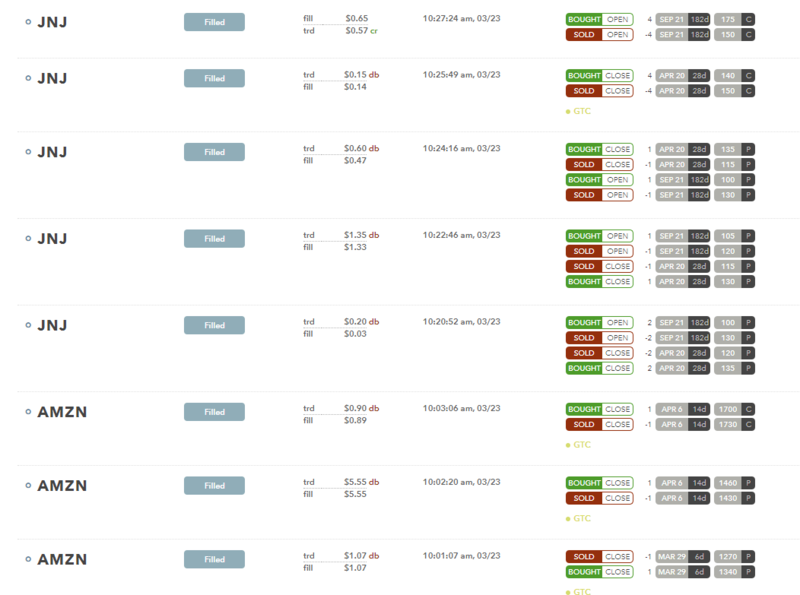 Today I rolled many trades and closed some for profits. This is premiums received so I am positive on cash flow but the market value got a serious hit today on another brutal selloff. I do not expect this weakness to turn into a bear market. Not yet! We still see a relatively strong economy and usually the markets act in sync with the market. I believe we still have 2018 of bull market and in 2019 we may see a reversal. I believe that traders and investors took Trump’s mishaps, firing people, trade war, etc. just as an excuse for booking in profits and selling. Now that markets re-tested the 200 dma and February lows, I expect buyers to step in and move this market up. I am still bullish and I think that this market will make new time high this year with maybe another 10%+ correction coming.